An unnamed Chinese buyer caused a silver-spoon stir earlier this week when she reportedly bought a $6.5 million apartment at Extell Development’s One57 for her two-year-old. 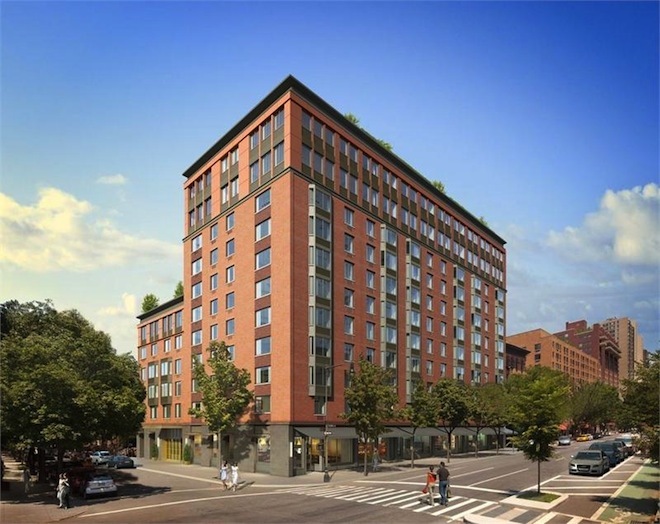 The rationale for the lofty purchase was that the baby daughter needs a nice, central location when she grows up and attends NYU or Columbia or a perhaps New York-based mashup of all the Ivies, ever. 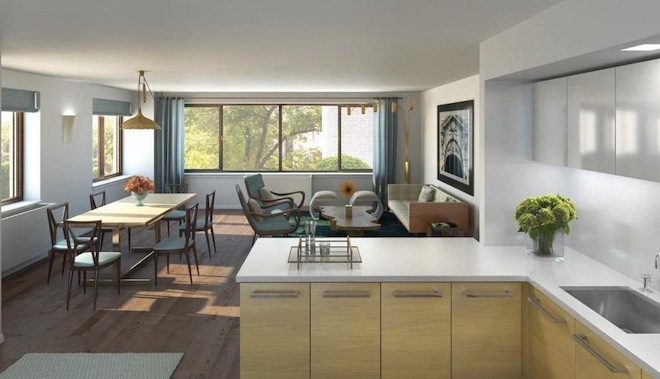 At just a 10-minute ride on the 1 train to Columbia University, 101 West 87 by Bazbaz Development is a prime, relaxed-luxe nest for the conscientious college heiress. With wide-plank oak floors, oversized windows and an open city view, the building’s 62 apartments offer a quiet oasis for studying, and Central Park is only a block away. 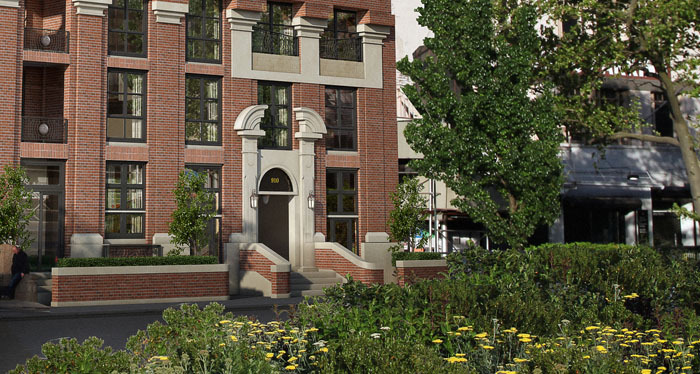 Amenities include a courtyard garden, lounge, 24-hour doorman, roof terrace, children’s playroom and gym. Available units range from $1.725 million for a two-bedroom to $3.185 for a three-bedroom. This boutique pre-war conversion at 910 Union Street is located in the intensely desirable PS 321 zone, and your future genius billionaire philanthropist won’t have to travel far for a brilliant education; integrated arts preschool Mozarts and Einsteins will be headed to the ground floor of this seven-story, Beaux Arts-style building. The curriculum includes tap, jazz, ballet, reading, math, science and Spanish for children ages two to four. 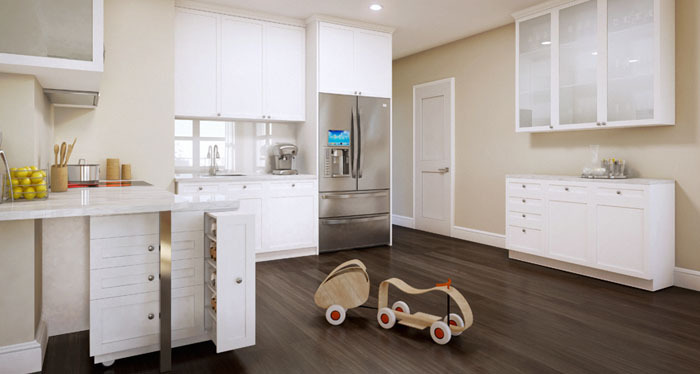 In addition, the walk-in stone showers, custom toasted oak flooring, auxiliary freezers, oversized terraces and prewar-inspired finishes guarantee that your toddler will be swaddled in comfort, although the dual-zone wine coolers should be off-limits for the next 19 years or so. Available units at the 70 percent sold building range from a $799,000 one-bedroom to a $2.15 million three-bedroom.